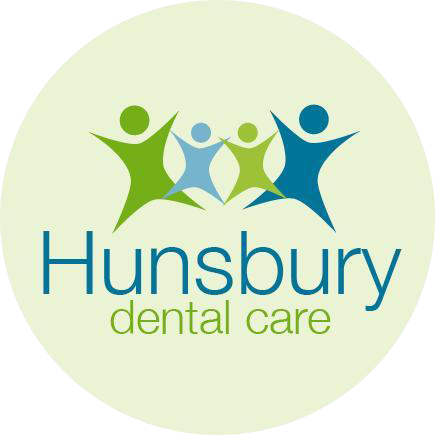 Hunsbury Dental Care and Tailored Dental Care is run by a husband and wife team. Sanjay graduated from King’s College London in 1999 and proceeded to work in the hospital’s oral surgery department for a year. His career in general practice started in Hunsbury in August 2000 and has continued providing dental care in this area ever since. Meera graduated in 2000 from King’s College London and also worked for a year in the hospital, mainly spending her time in the children’s department. She then went on to work in general practice in London and came to Hunsbury to join Sanjay in 2002. They have two daughters, Maaya and Millie, so now spend their time bringing up their young family and running the practice. Qualified dental nurses Nathalie Keightley, Heather Bess, Sophie Reeves and Natasha Patel are loyal and enthusiastic members of staff, who manage to juggle reception and nursing between them. They are always at hand for any help or advice. The small but intimate team are able to give a personal service that has helped grow the practice. They value your thoughts and comments and, like any business, rely on referrals from their existing patients. New instrument sterilisation room, which meets the latest Department of Health guidelines.